There are new pet coupons available! 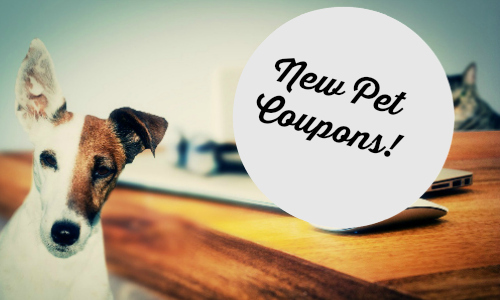 You can save on Iams, Purina, Friskies, and more. If you are looking for a sale, you can use the item search.